This docu-series follows the doctors, nurses, patients, and their friends/family members at three New York hospitals. What do grandmothers, addicts and celebrities have in common? All of them seek care at Columbia and Weill Cornell Medical Centers the crown jewels of the prestigious New York-Presbyterian Hospital in New York City. 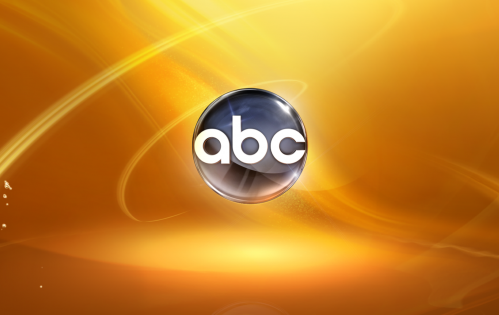 For a full year ABC cameras had unprecedented access to document the mayhem and the miracles that occur daily in these world class facilities. Adding a Brooklyn dimension, Lutheran Medical Center also participated. The TV series provides a raw and intimate look at life inside these hospitals where doctors spend far more time with each other than with their families, developing complicated and intertwined personal relationships. Robert Campagna is a vibrant architect, husband and father. But he is finding himself out of breath lately so he gets an appointment with a top lung surgeon, Nasser Altorki of New York Presbyterian. Campagna fears the worst because both his brothers died from lung cancer. What ensues is a family love story and a portrait of a marriage and the bonds that emerge in times of stress. And this case forcefully proves the old adage “always go to the best” as Dr. Altorki makes the right decision every time and delivers an ending that is as thrilling as it is unexpected. Removing a ring that is stuck on a patient’s finger shouldn’t be major surgery. But at Mount Sinai’s Roosevelt Hospital, ER resident Amy Caggiula is worried that her power drill could slip leaving the young woman in worse shape than she came in. Meanwhile, Raisa Durrani, a first year surgical resident at New York Presbyterian, lands in hot water with an attending physician who is angry that their patient was given juice to drink although he was supposed to be on a diet of no food or liquids. First aired: August 14, 2014. What do you think? 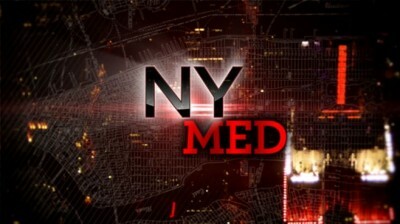 Do you like the NY Med TV series? Would you like to see it return for a third season? This was such a good show because it was a “reality” show. Why, just why did you cancel it? Yes! I love N Y Med…Bring it back for season 5…..former er tech.